Based on an unlikely true story, KIM KONG follows Mathieu Stannis (Jonathan Lambert), a bitter and frustrated director who, while shooting a mindless action flick in Asia, is abducted by spies from a neighboring country. 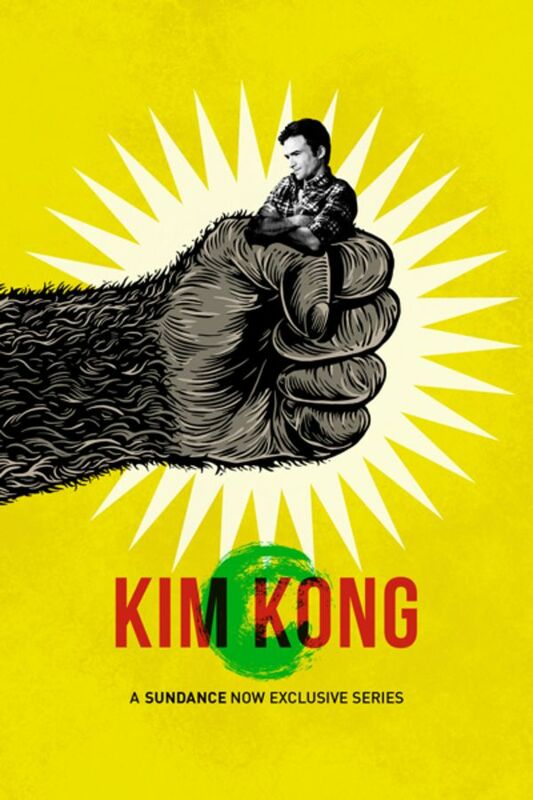 Enraged by his country’s abysmal movie production industry, the despot (Christophe Tek) wants the French filmmaker to helm a new adaptation of classic monster movie KING KONG that will glorify his regime. Faced with an inept crew, equipment that dates from the Cold War and the crazy demands of the dictator, Mathieu’s life now depends on the success of the film. 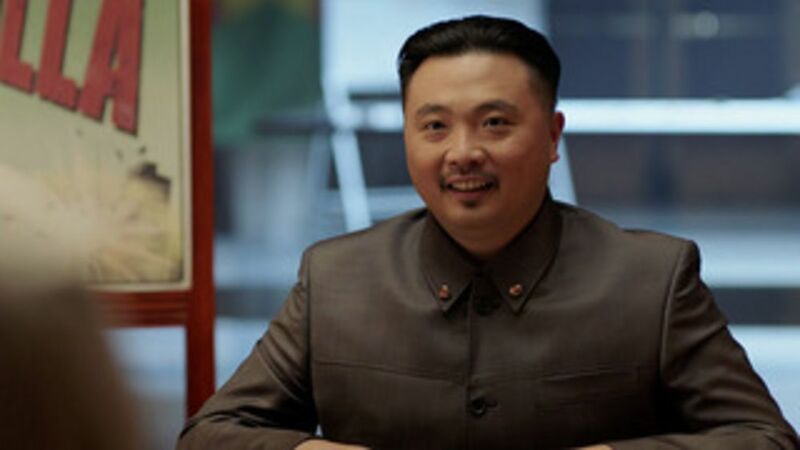 While shooting his newest film in Asia, a world famous action director is kidnapped by a neighboring communist dictatorship and put to work on creating a homegrown version of KING KONG or else face a lifetime of hard labor. Finding the hidden talents in his team of technicians, and drawing inspiration from a talented young actress, the director dives wholeheartedly into creating the best version of KING KONG he can. 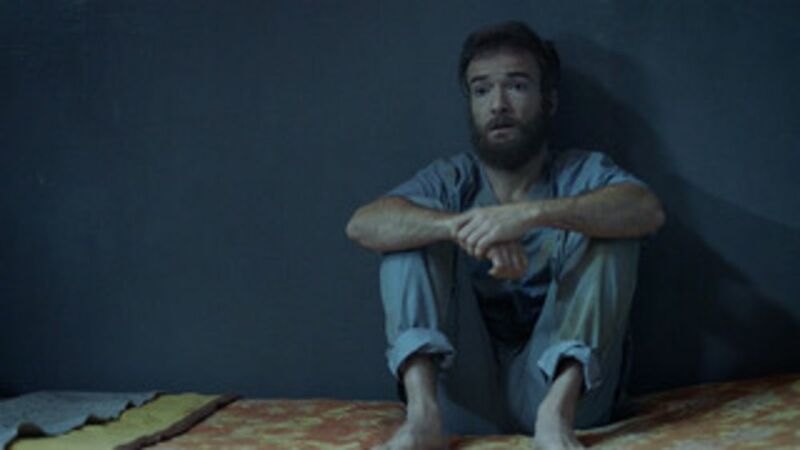 After an on-set tragedy, Mathieu plots his escape, but not before finishing the film.